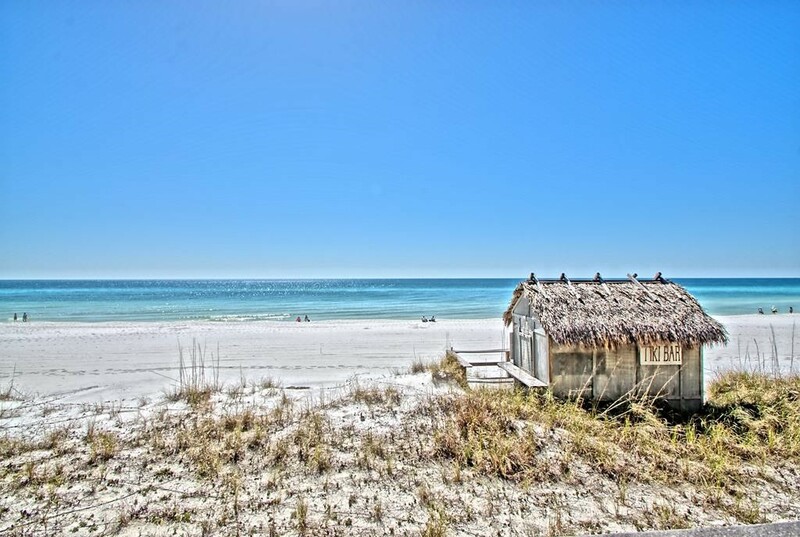 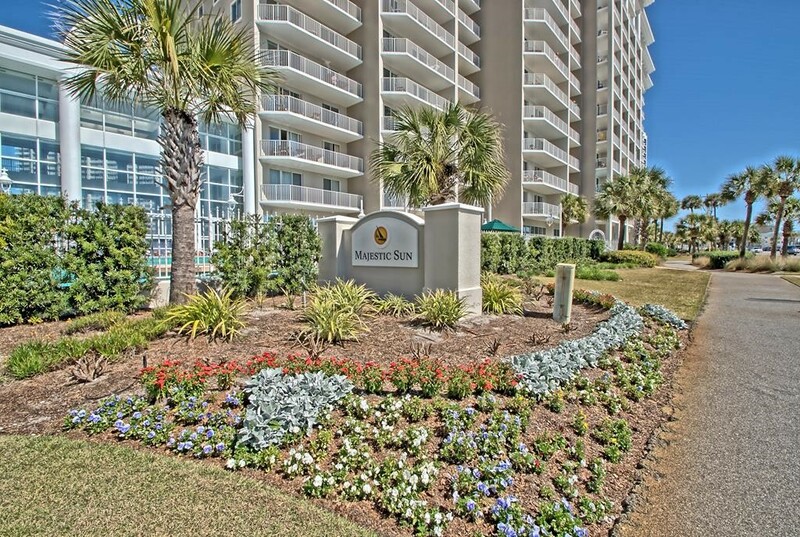 Discover paradise at one of Destin's newest most luxurious property. 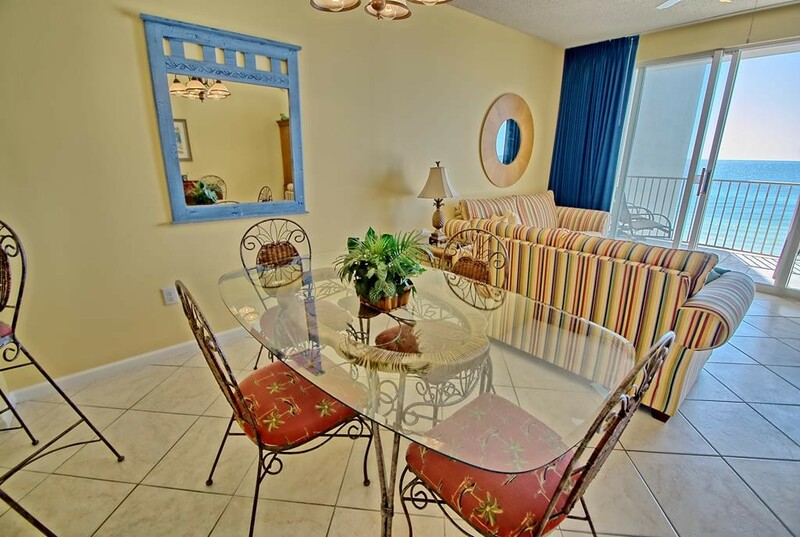 Majestic Sun offers amenities that are second to none. 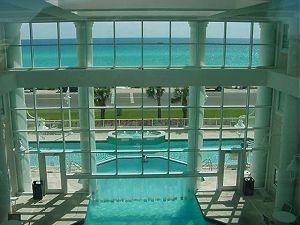 Indoor/outdoor pool with swim through wall, waterfalls from indoor pool to outdoor pool, fountains, dual hot tubs which face the ocean! 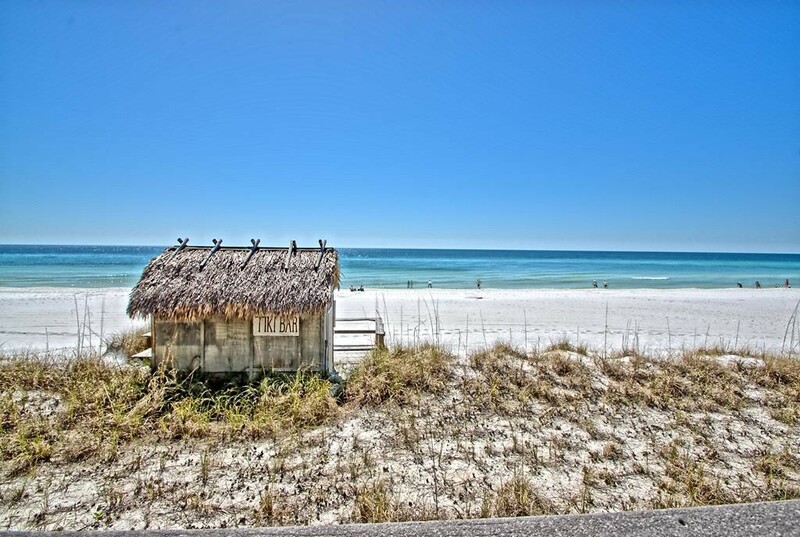 On Site tiki bar, waverunner and parasailing! 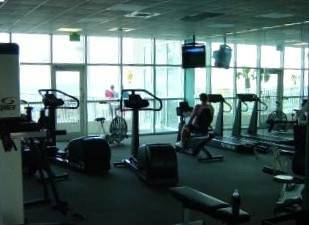 A huge first floor fitness center also faces the gulf. 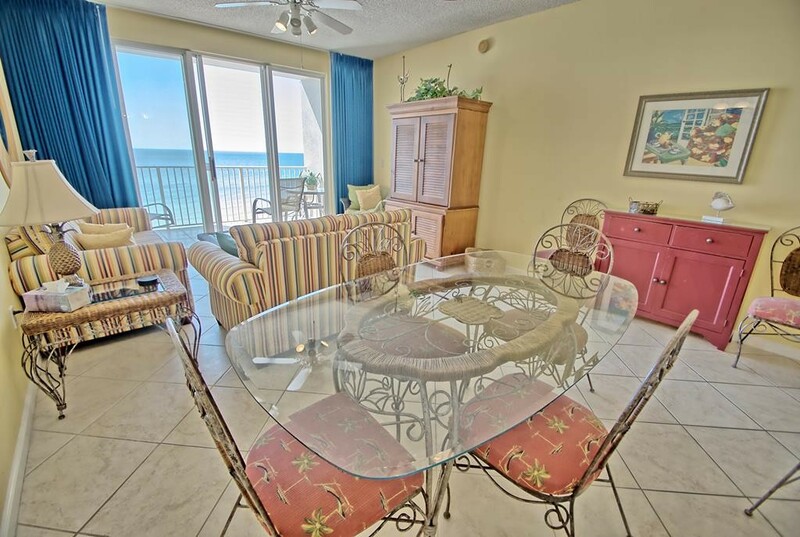 On site 18 Hole Golf Course, cool off with a frozen drink at the 'Whails Tail' Restaurant right on the beach! 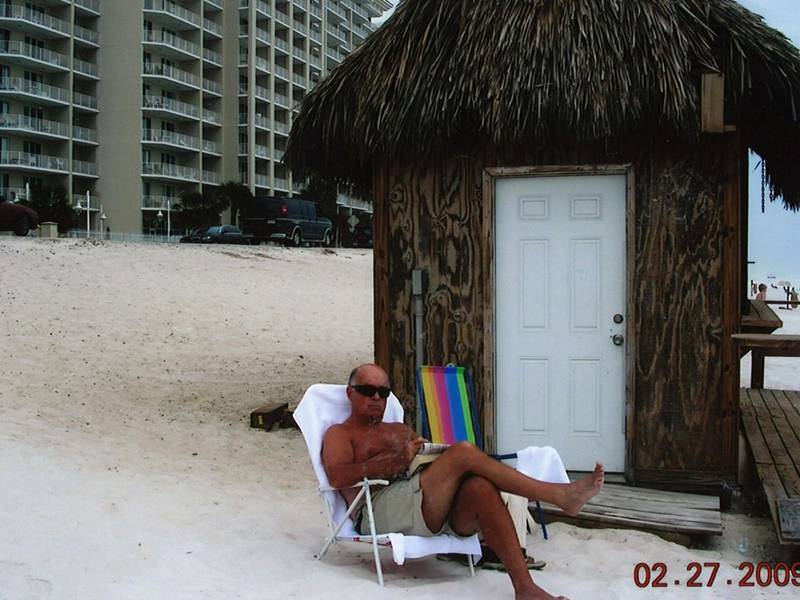 Tiki Bar is open during Spring and summer months. 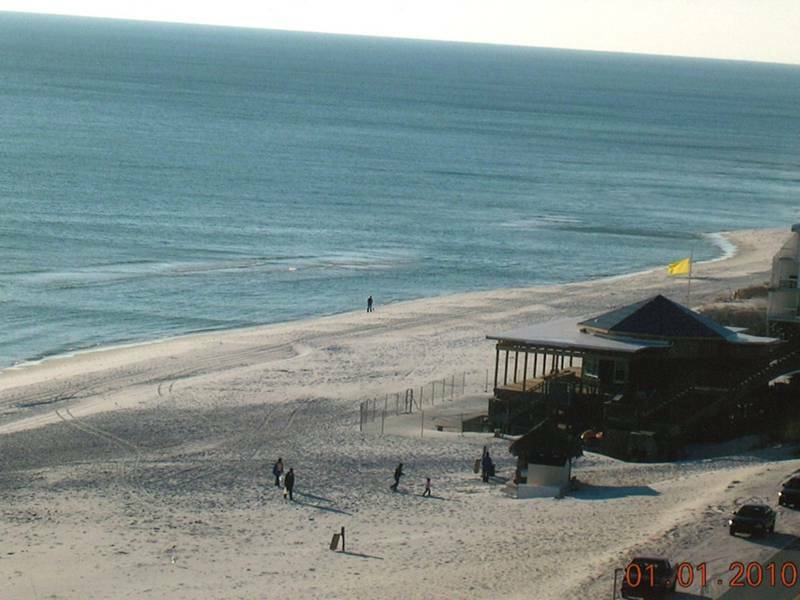 parasail or waverunner rentals are right on the beach at MAjestic Sun. 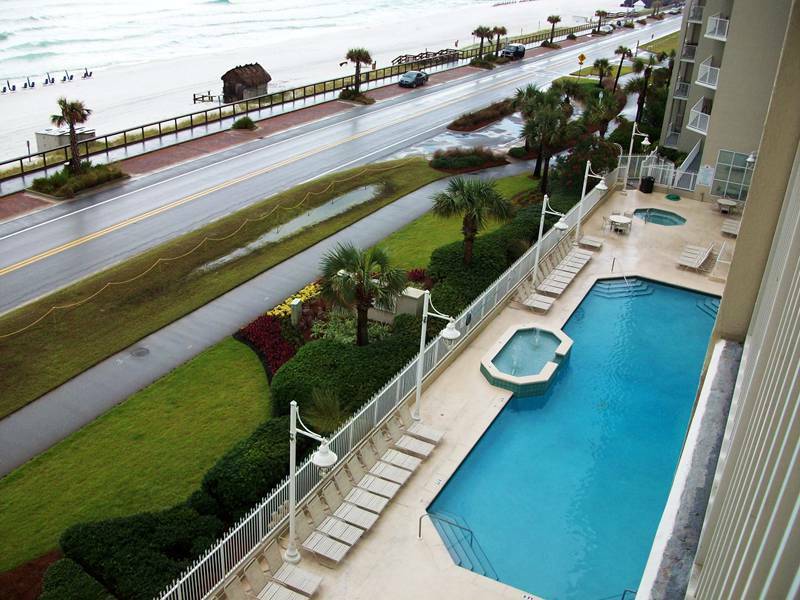 Rent Bikes and bike down the beachfront trail to shopping or dining or site seeing. 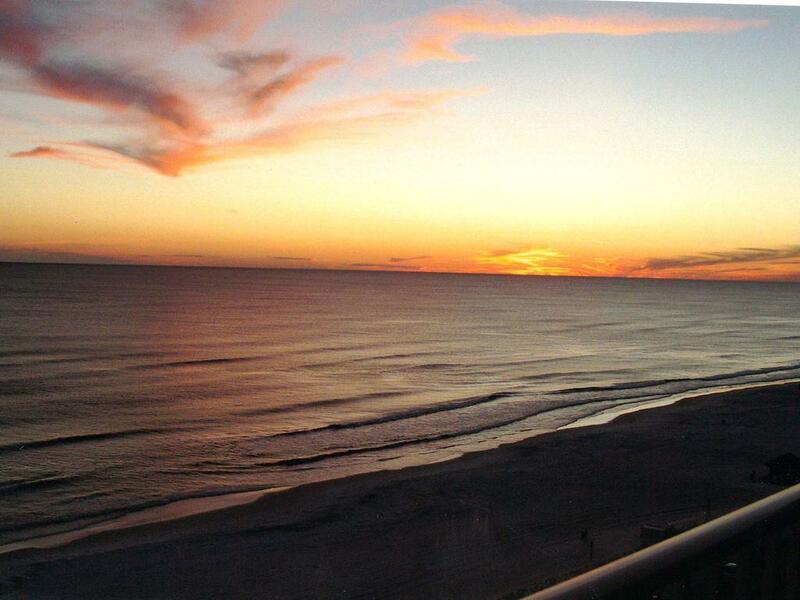 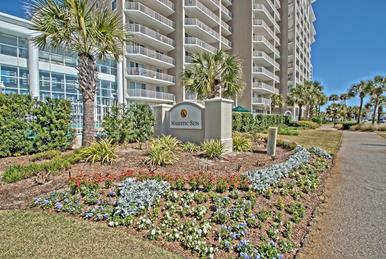 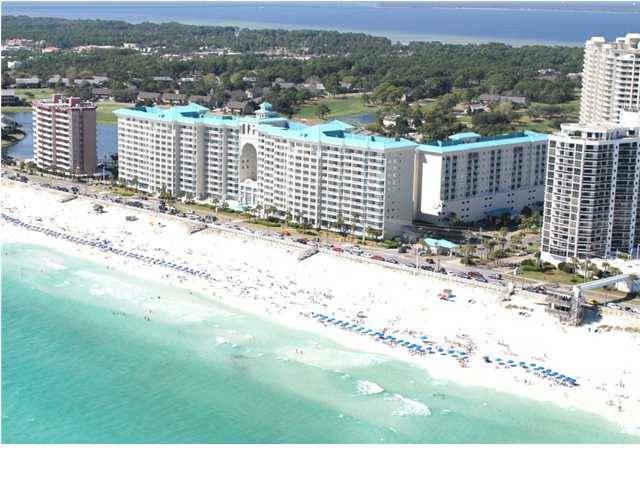 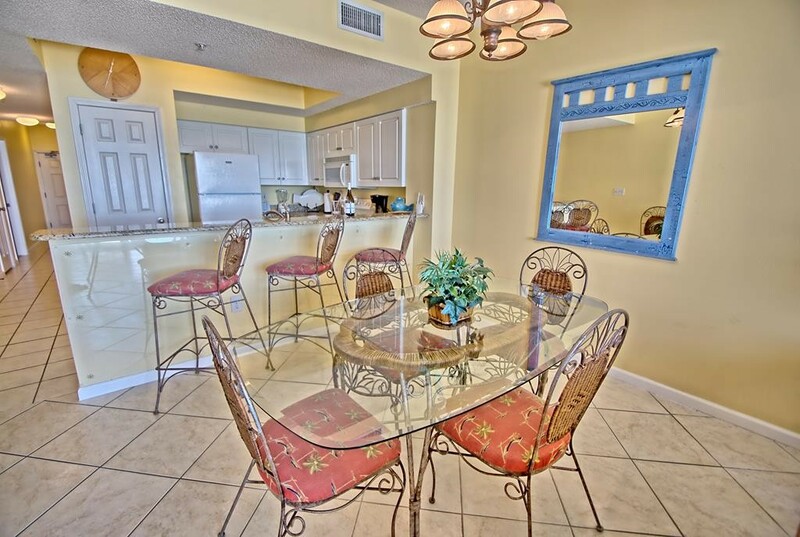 Majestic Sun is truly 'The Place To Be' in Destin. 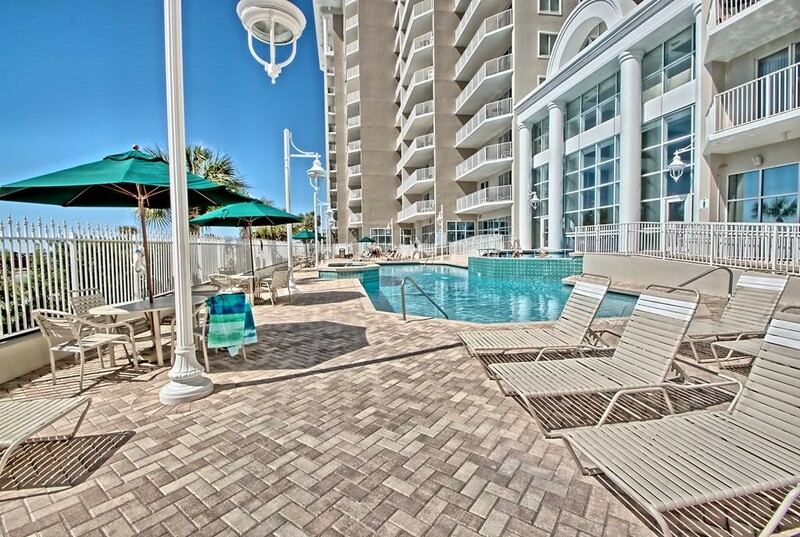 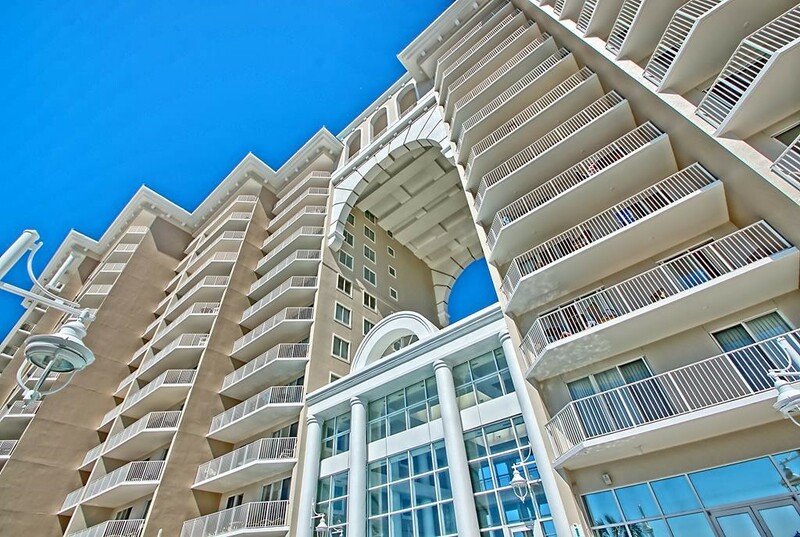 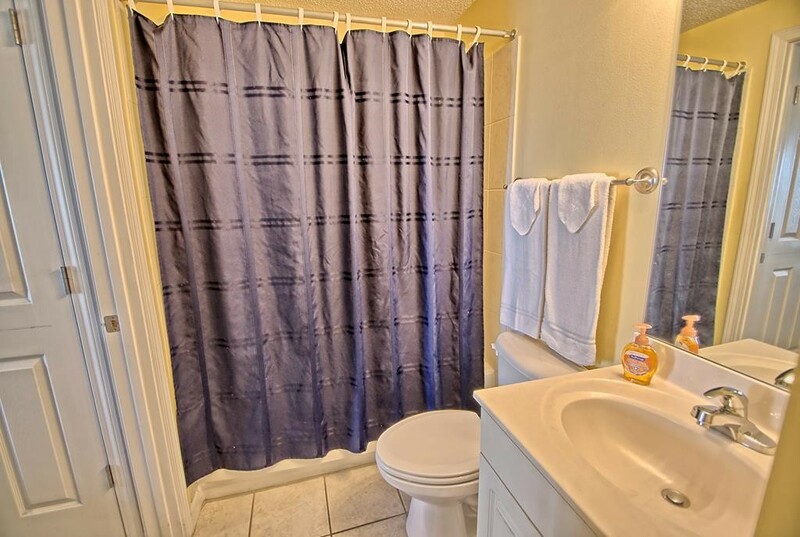 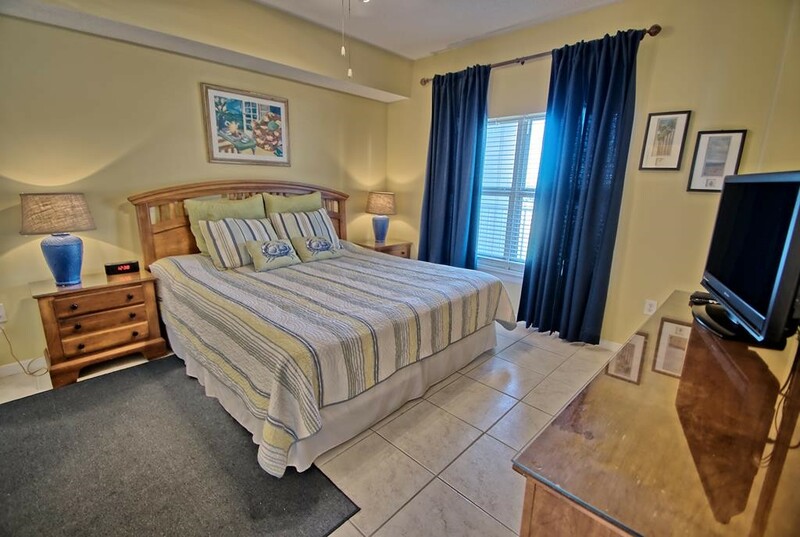 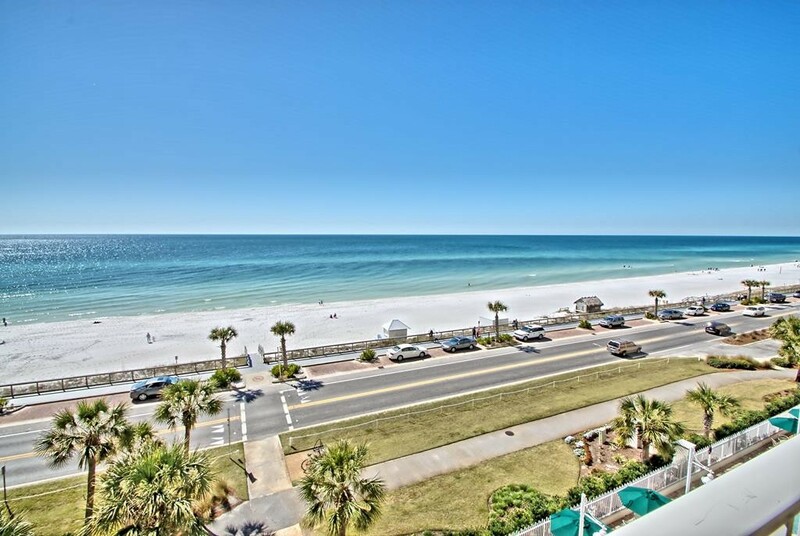 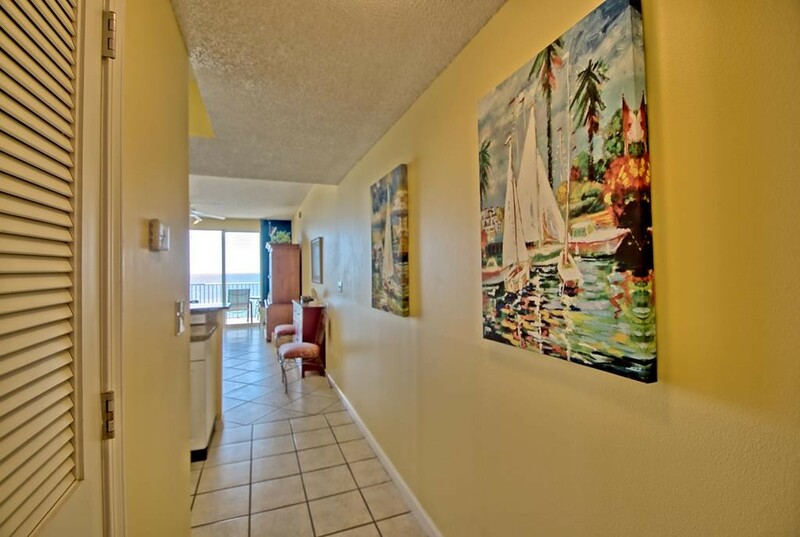 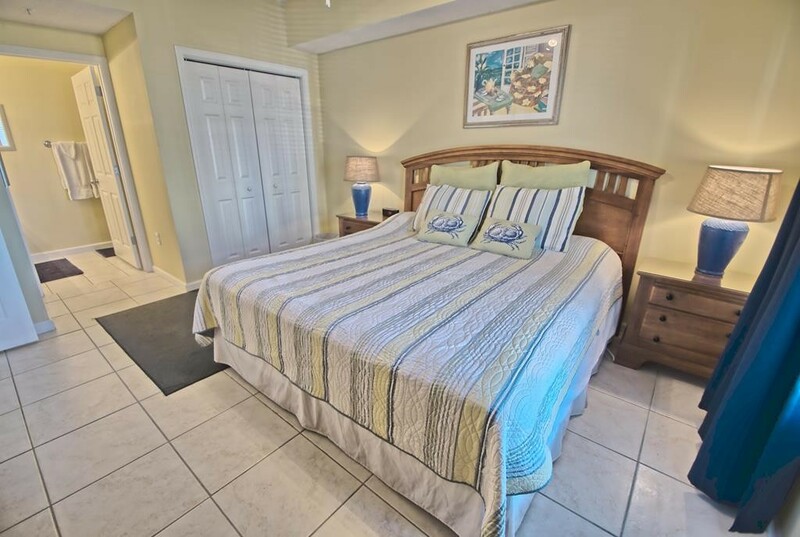 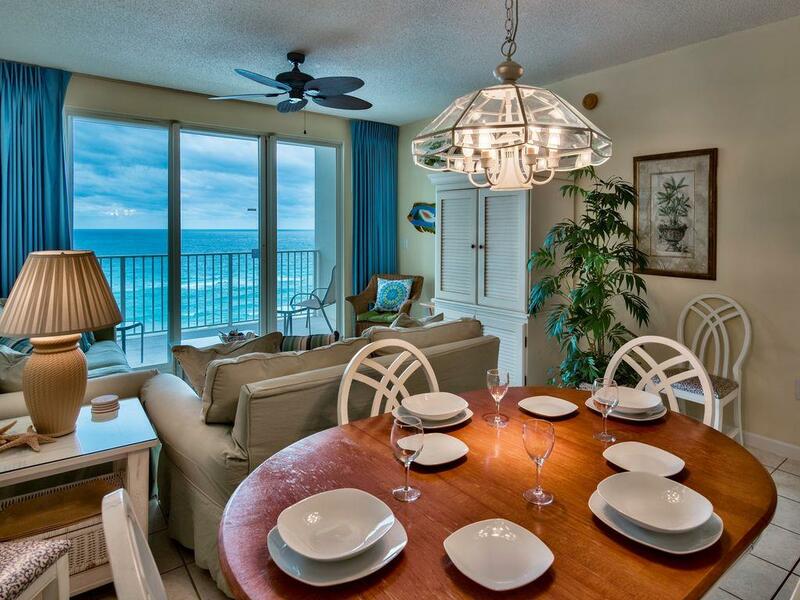 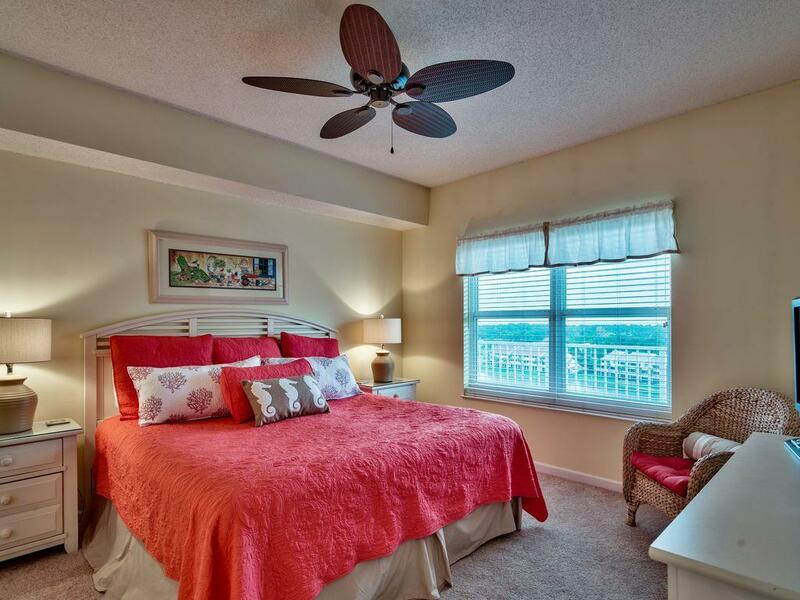 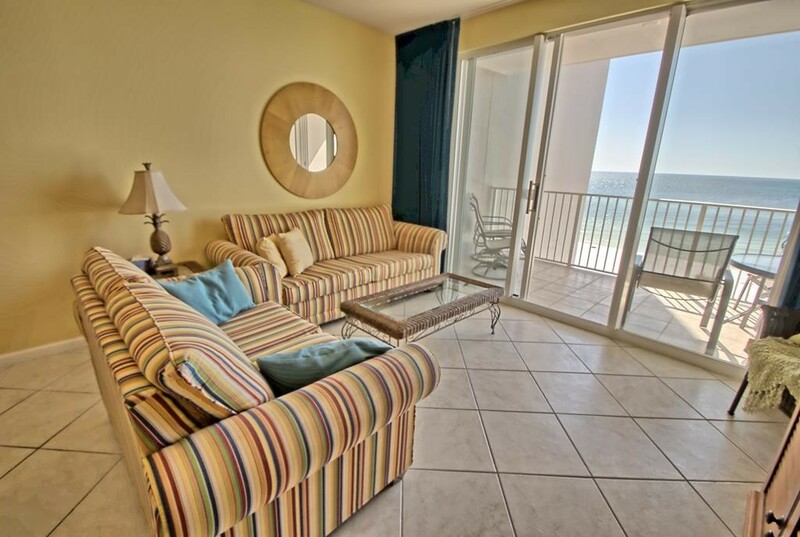 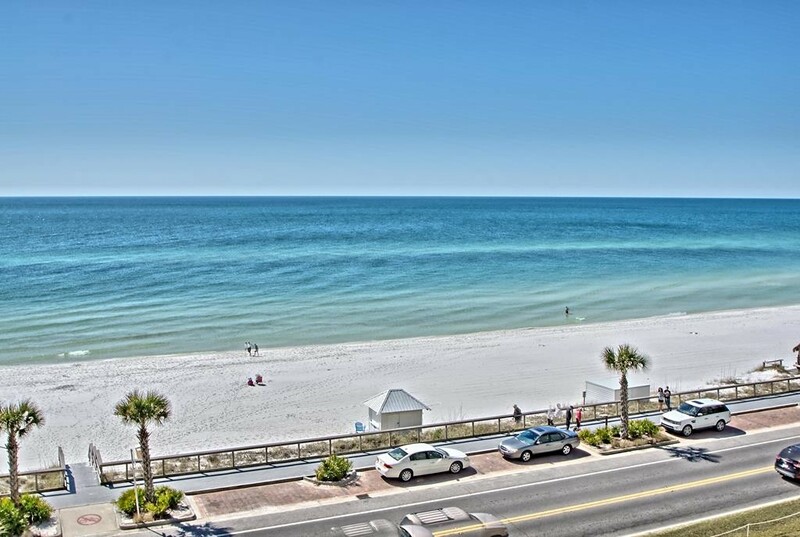 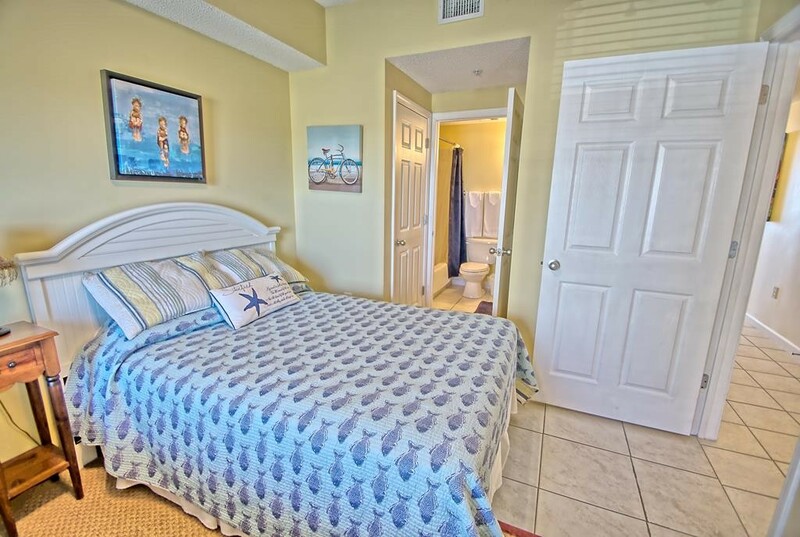 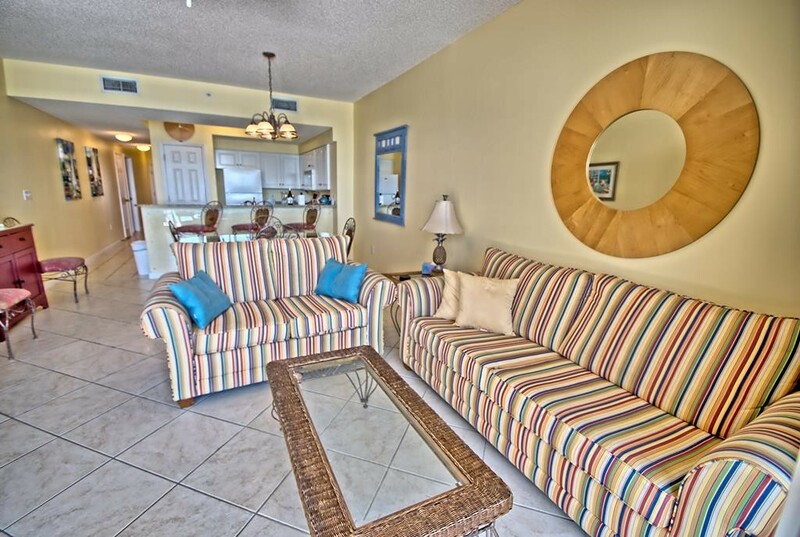 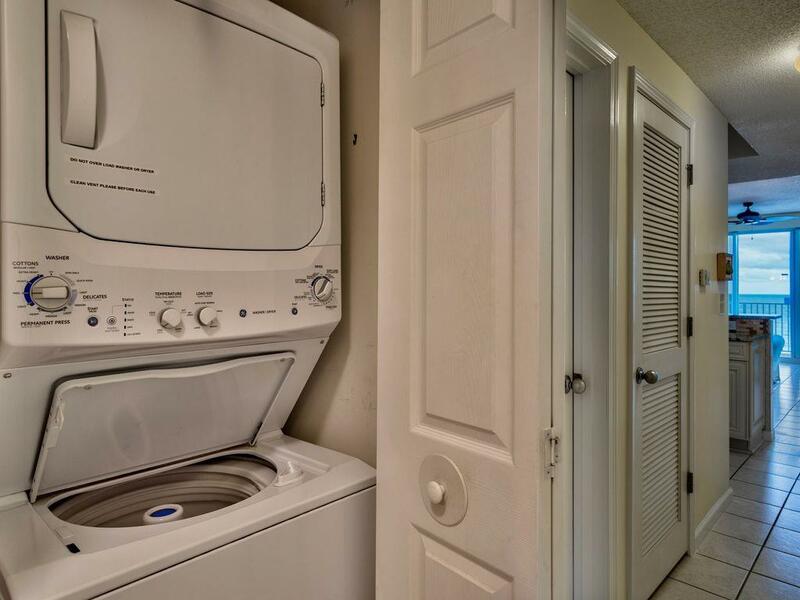 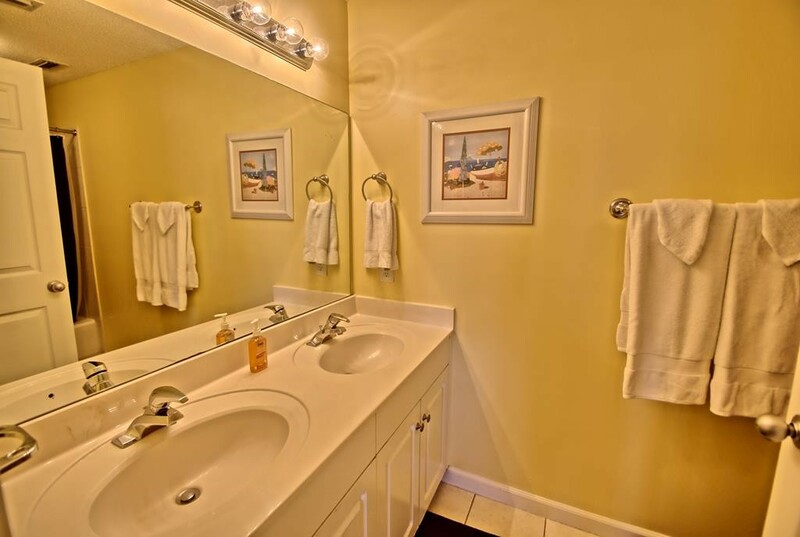 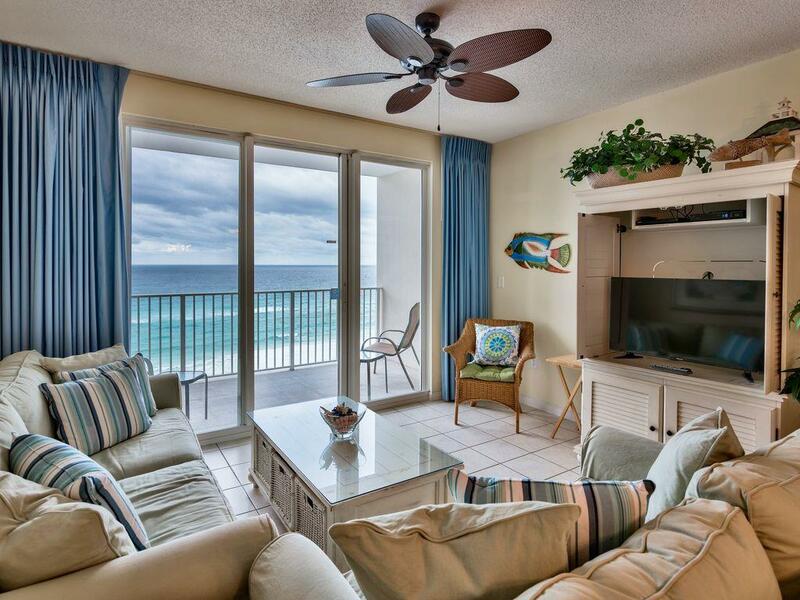 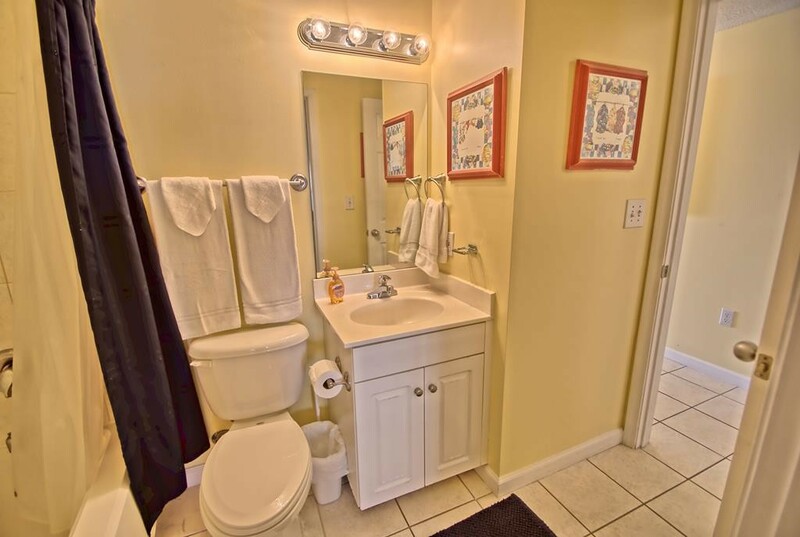 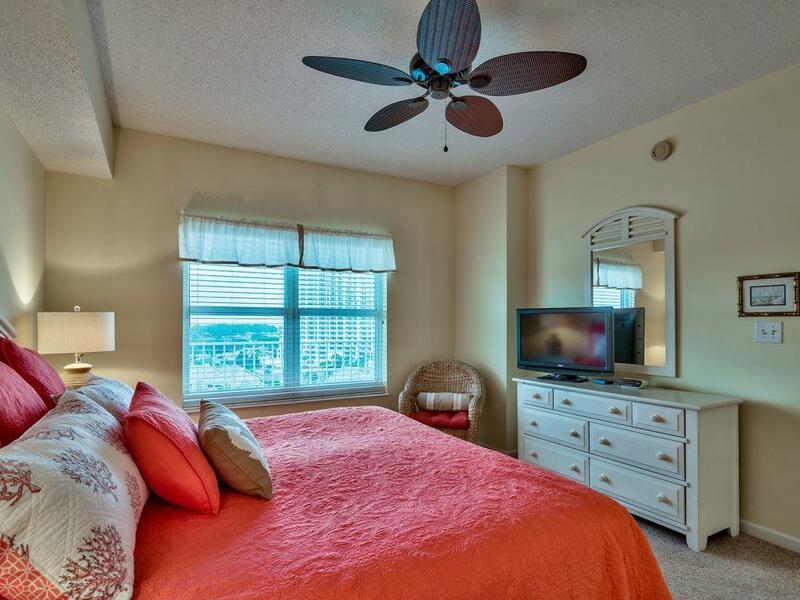 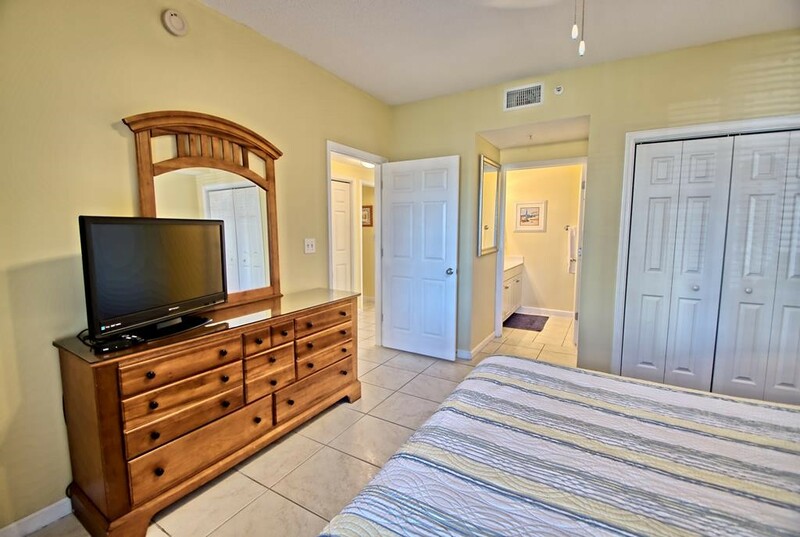 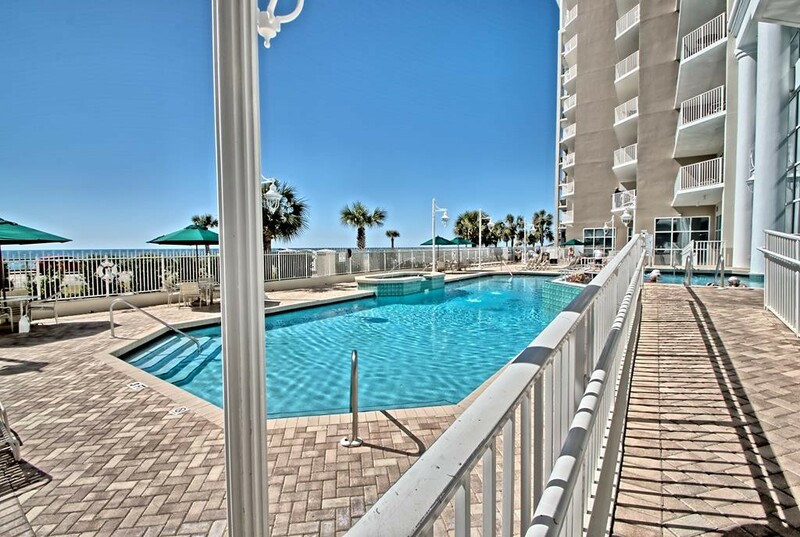 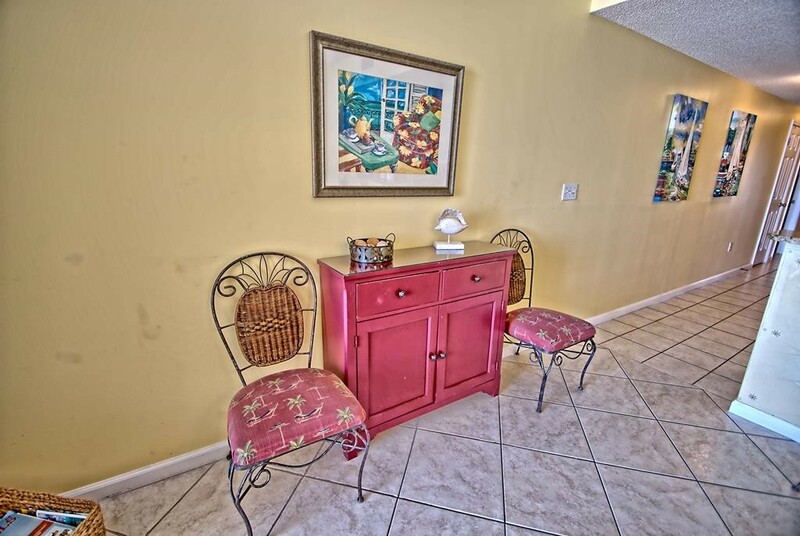 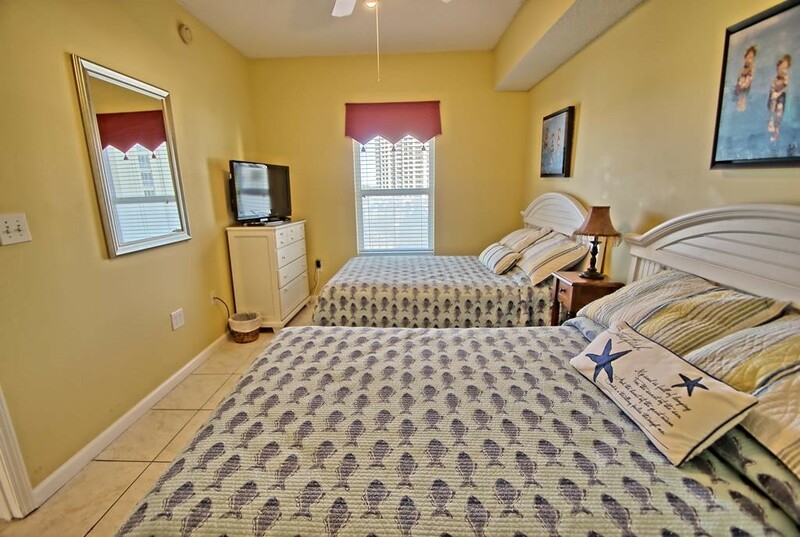 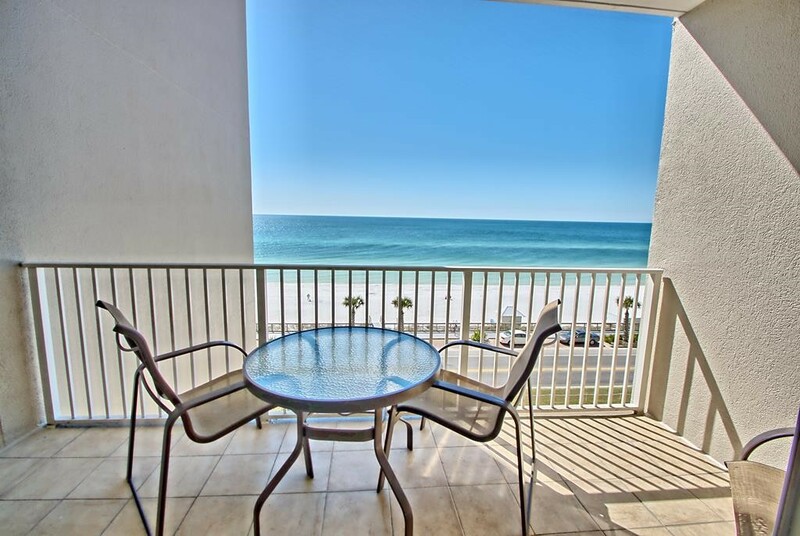 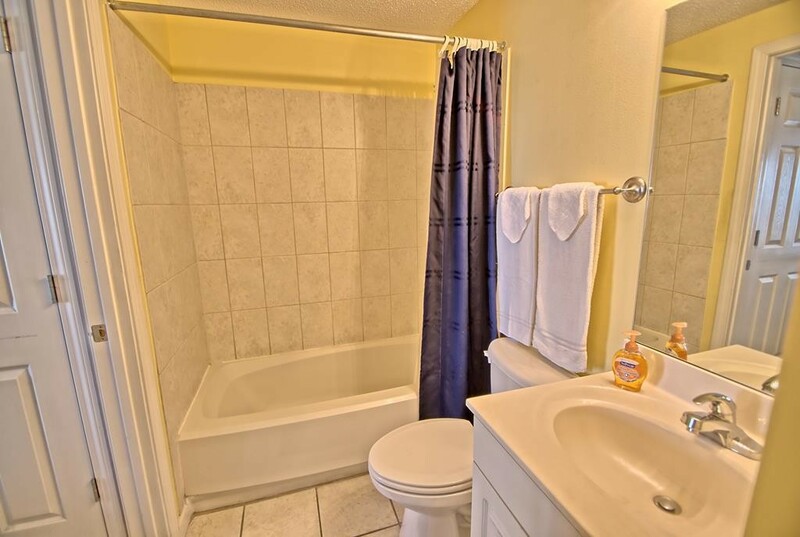 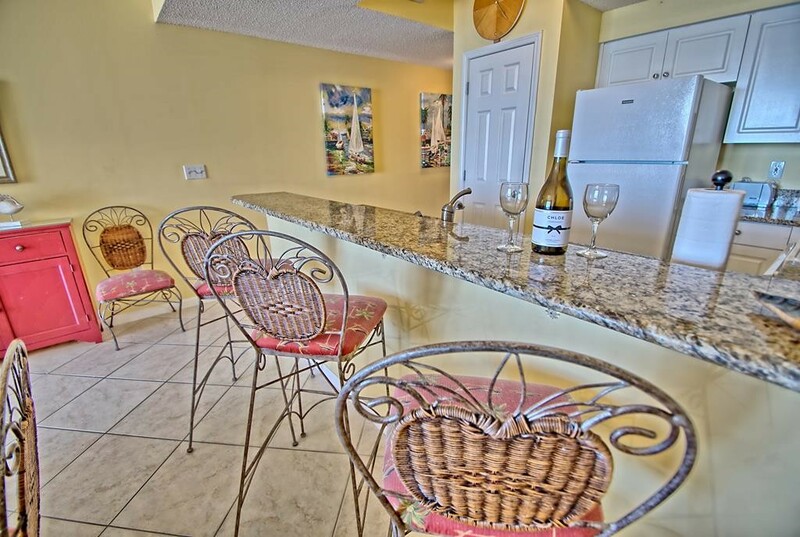 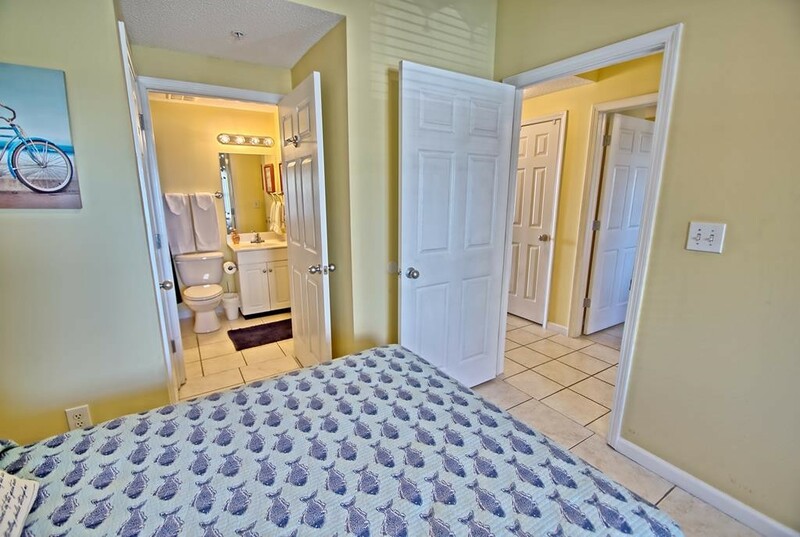 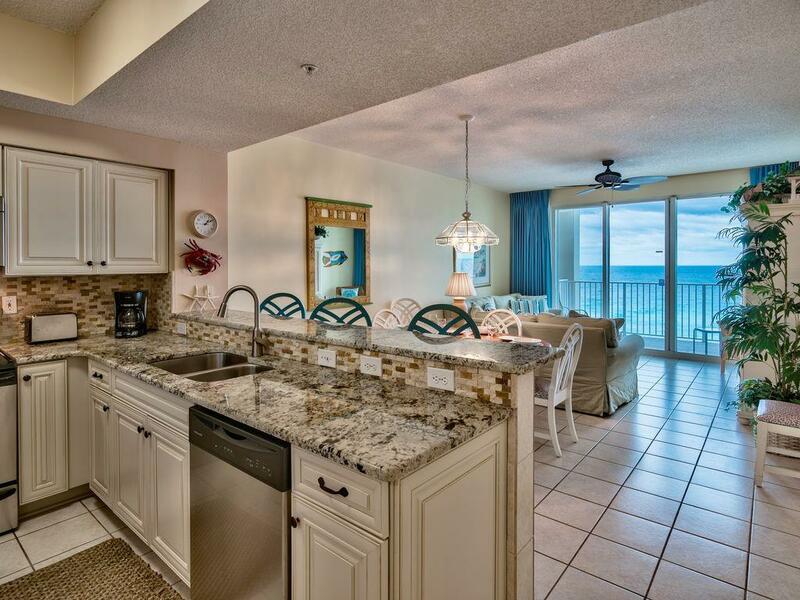 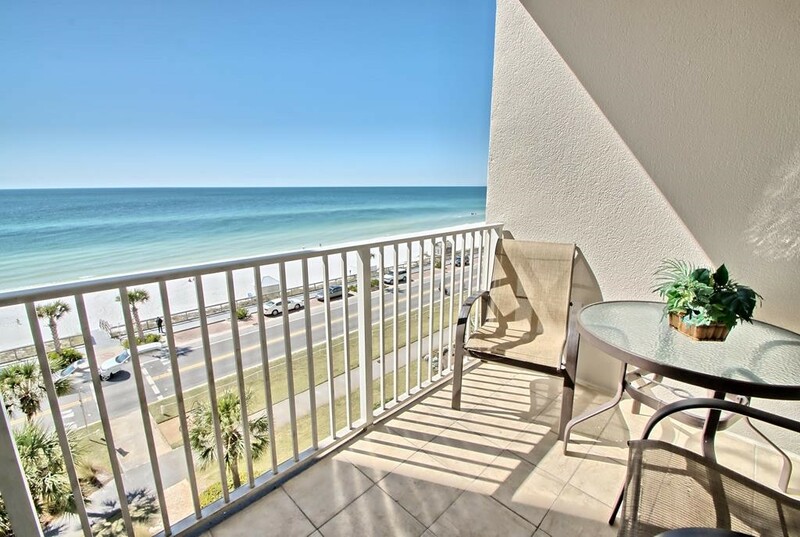 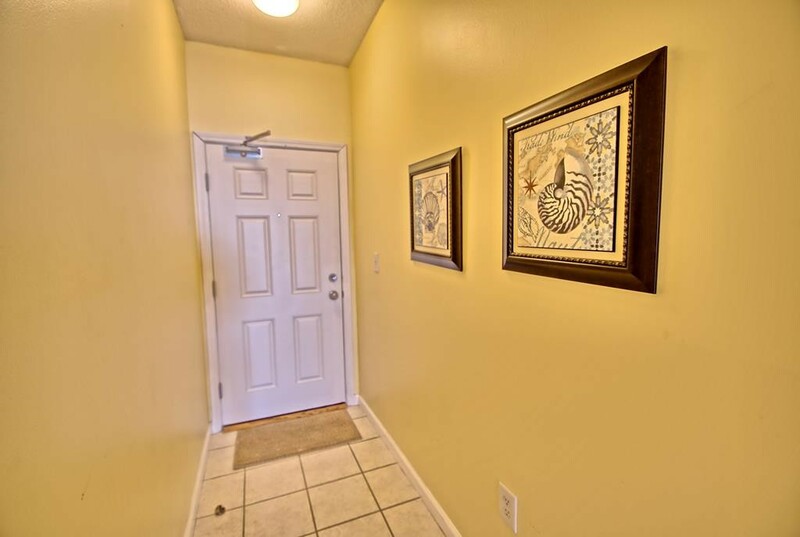 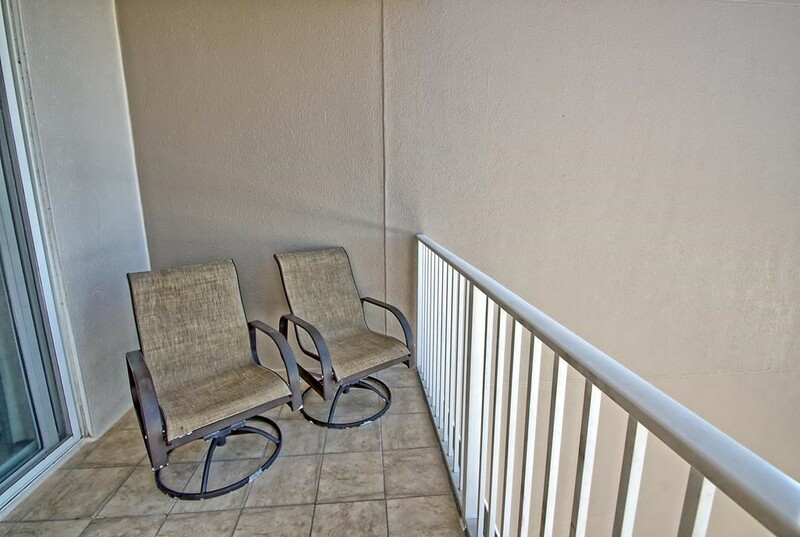 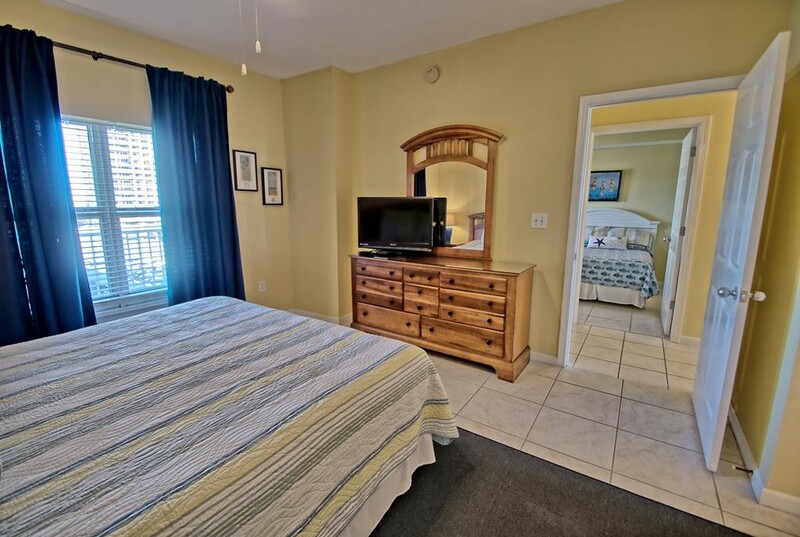 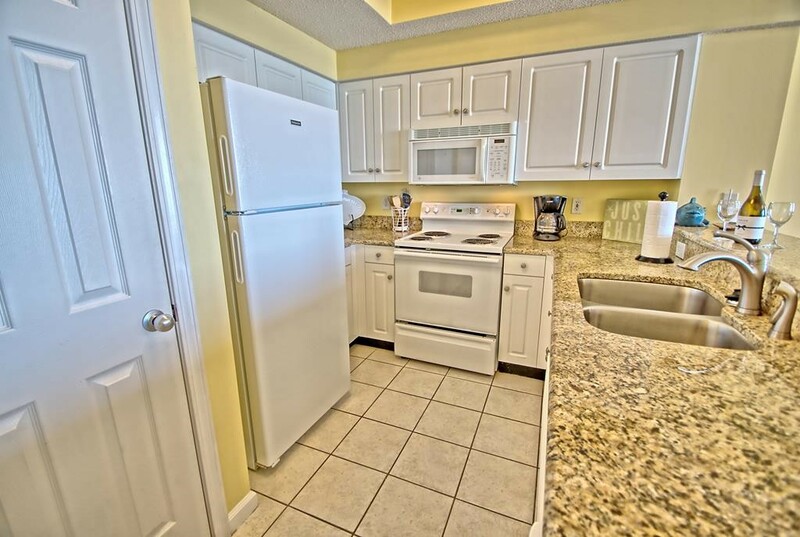 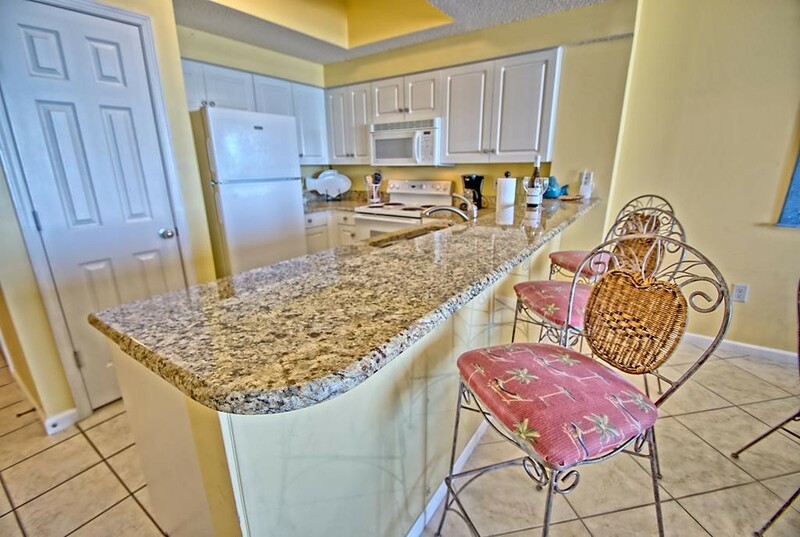 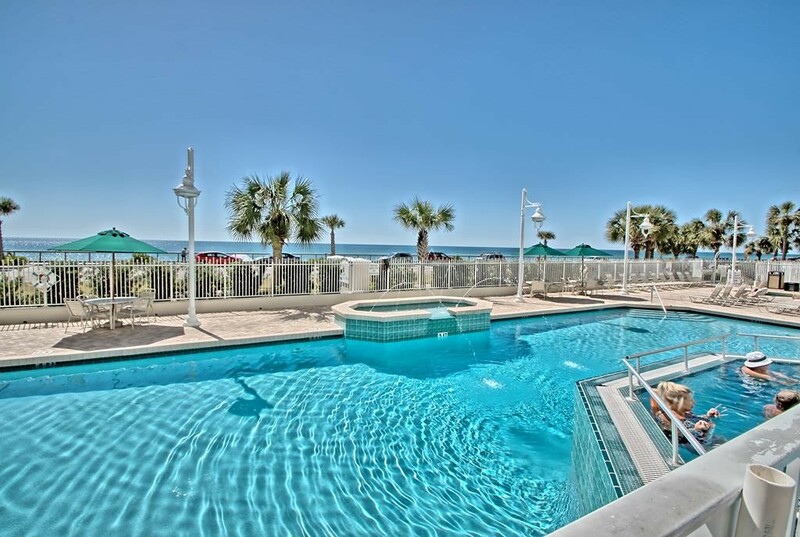 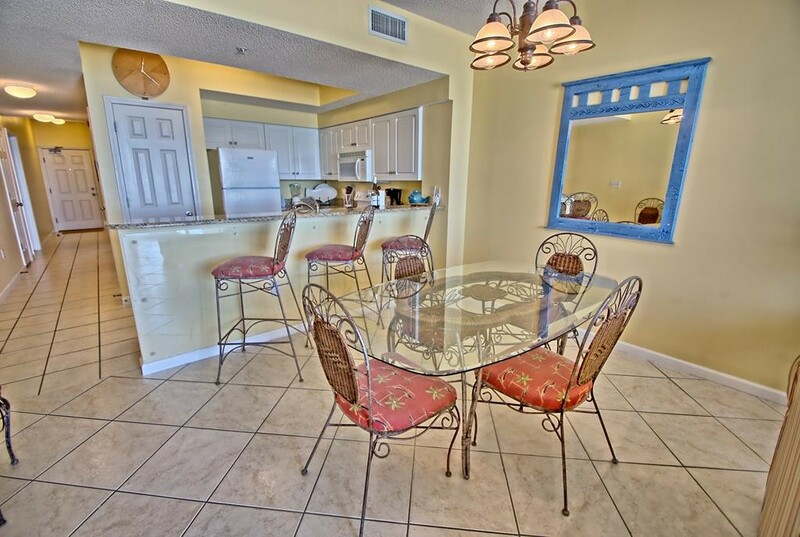 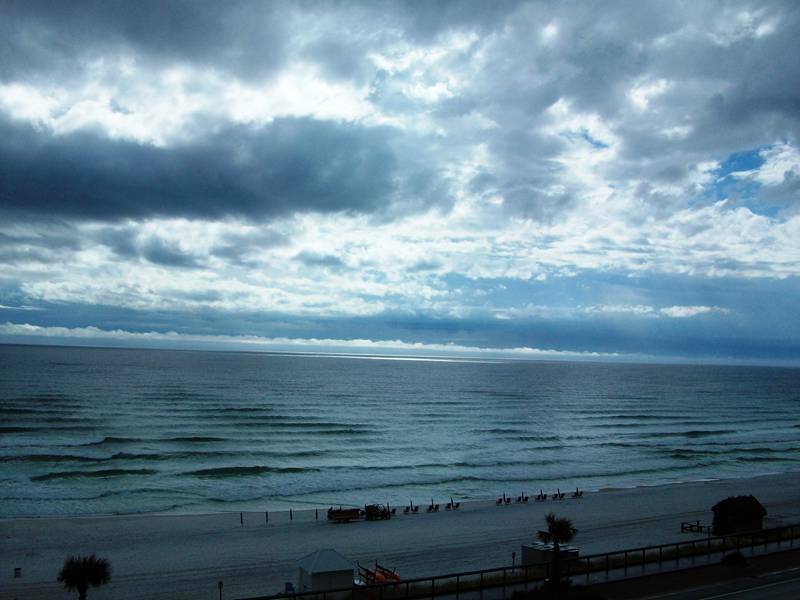 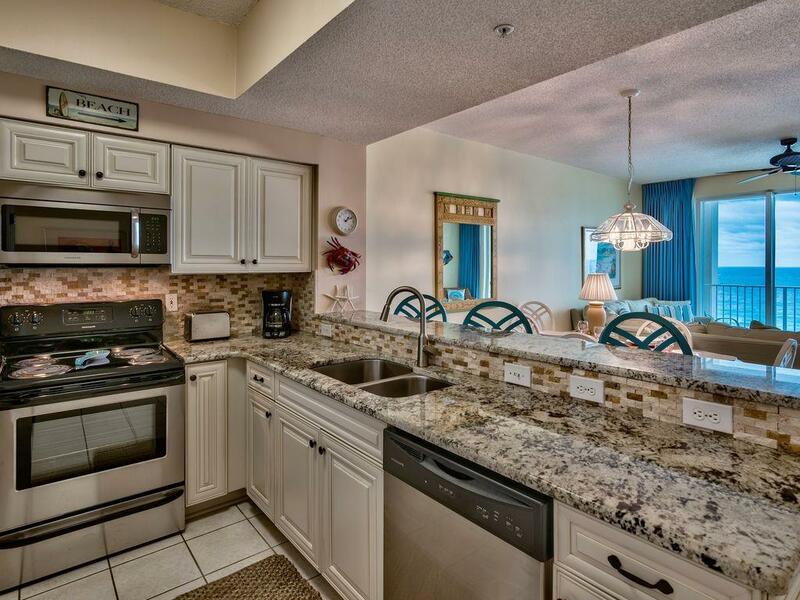 We offer two units side by side here on the eighth floor facing the Gulf! 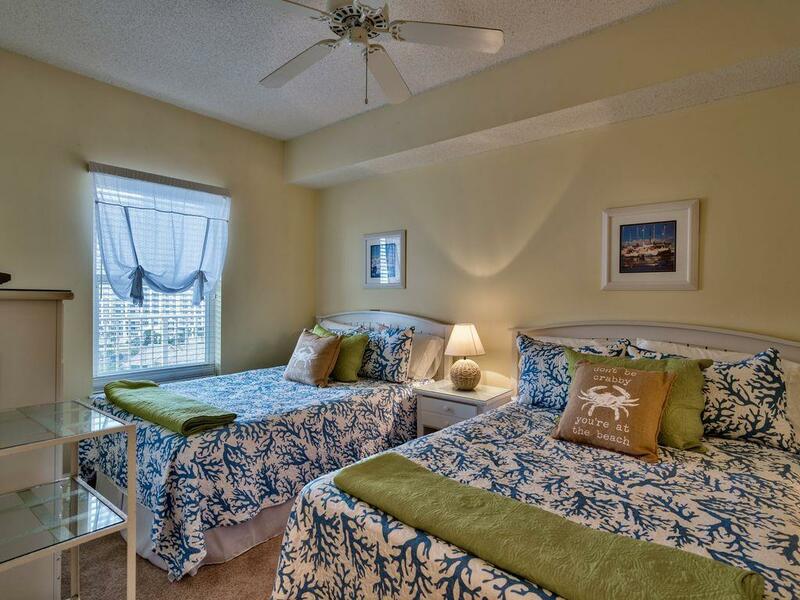 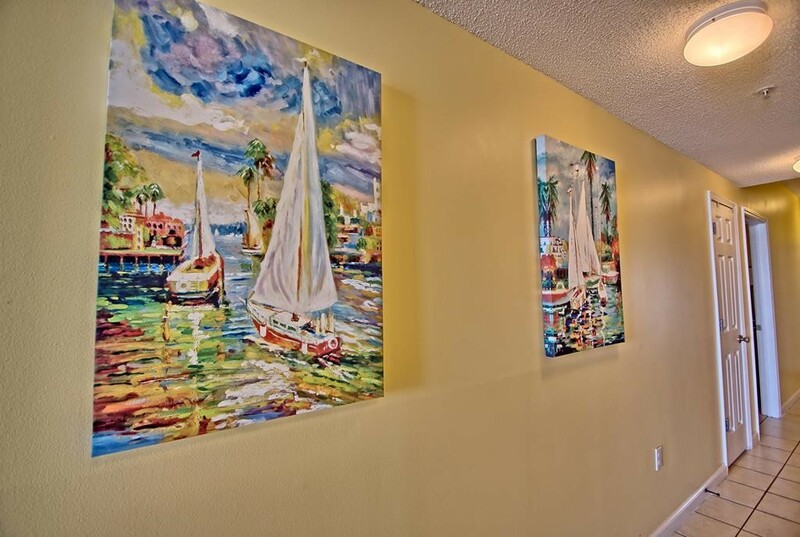 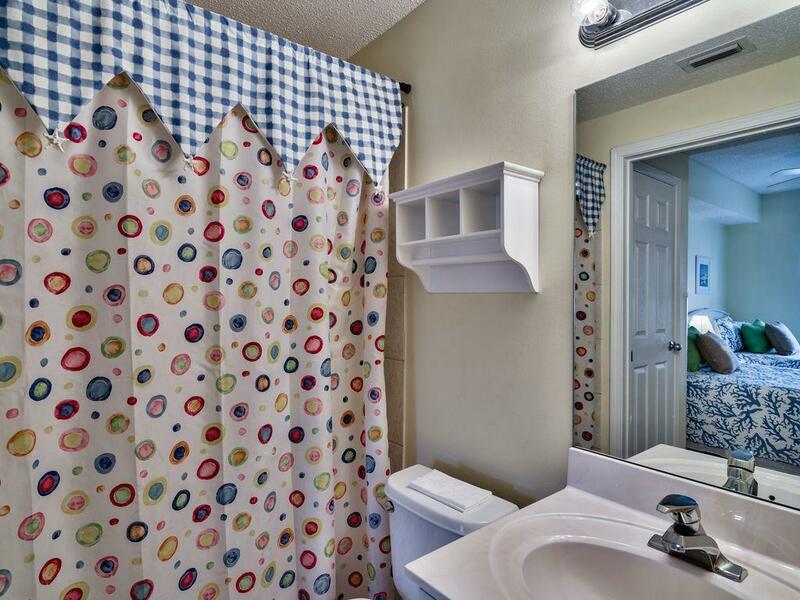 Our units are done in a bright 'Beachey' decor with all the amenities of home. 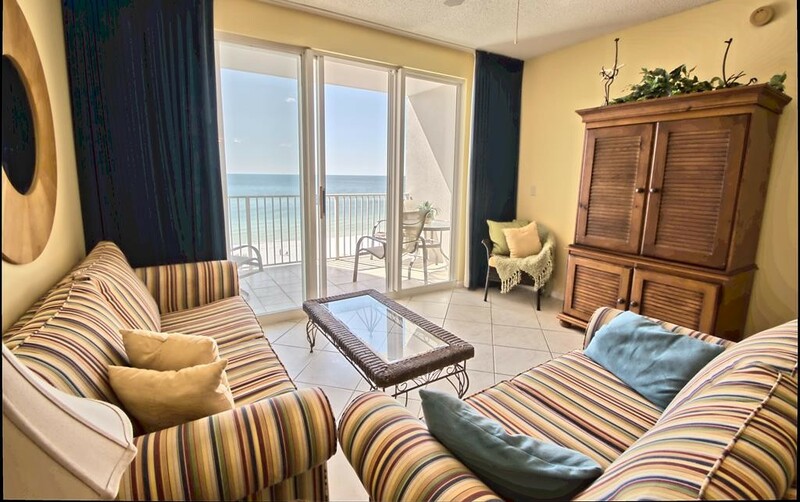 You can dolphin watch from your spacious private balcony or just kick back, relax, and watch the sun set! 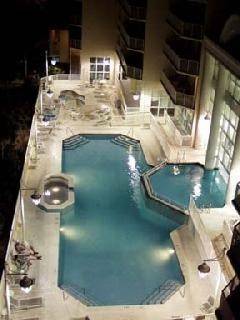 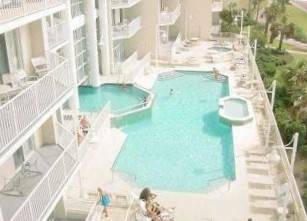 We also offer another 2 bdrm condo on the 5th floor that overlooks the multi level pool also. 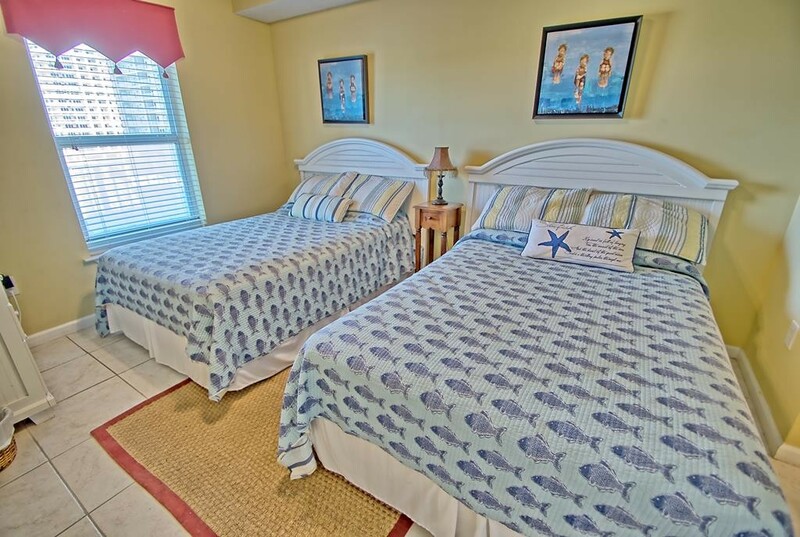 A vacation your family will remember, and your kids will thank you! 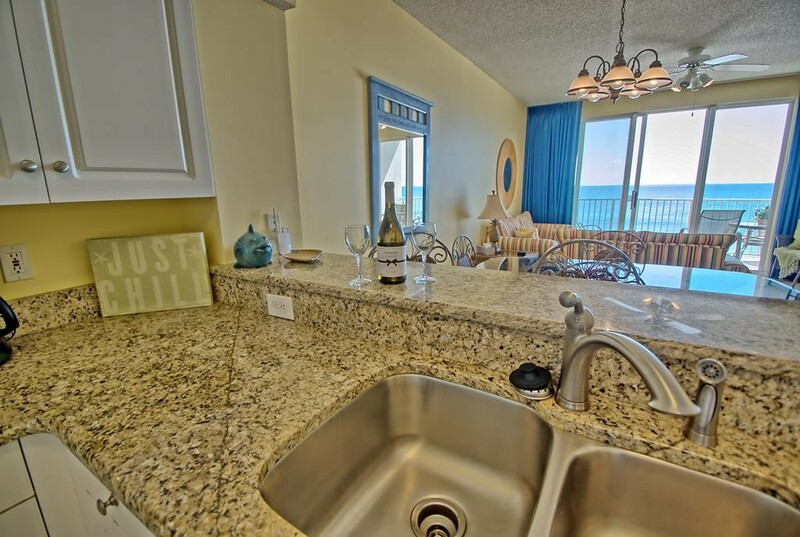 Everything you'll need to make your vacation a perfect one! 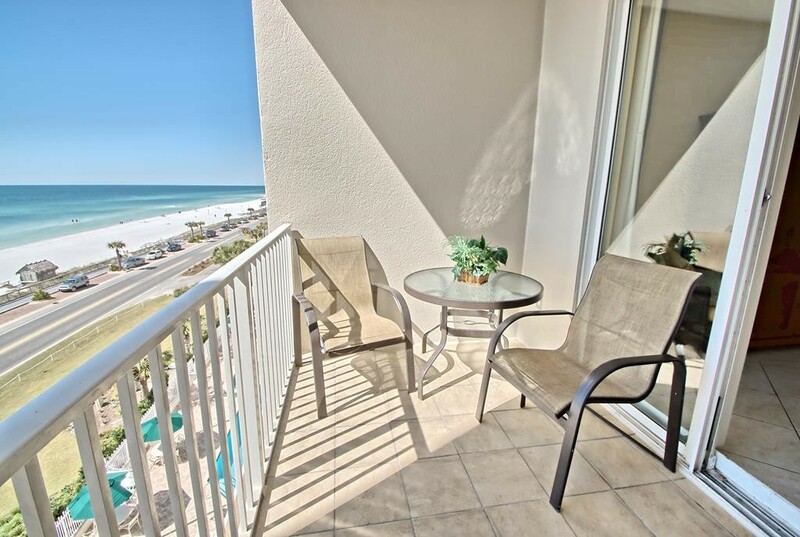 Dolphin watching from your private balcony! 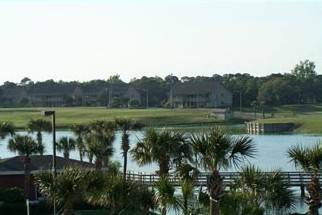 Golf and Shop! 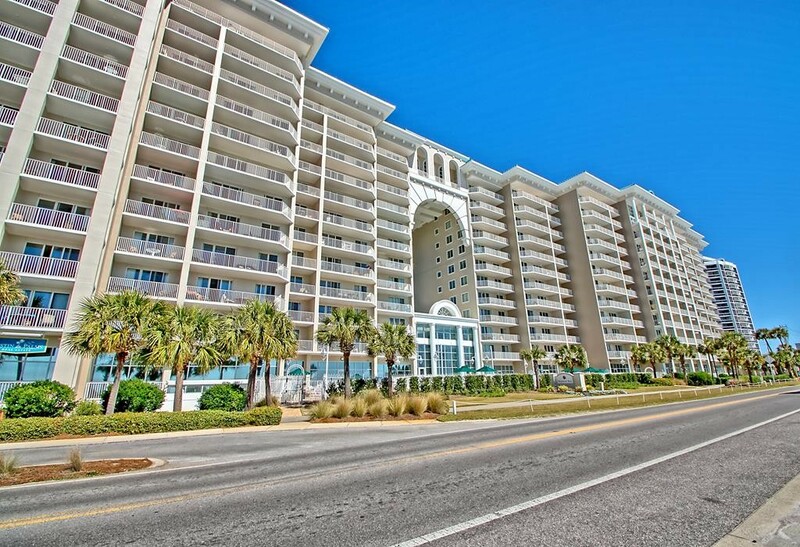 Visit Baytowne Wharf in San Destin on the water where there are dozens of shops, restaurants, and Outdoor music, Zeplene, all around a gorgeous Marina!